Here the in the feathered kingdom courtship displays are over and the mating is all down and dusted. 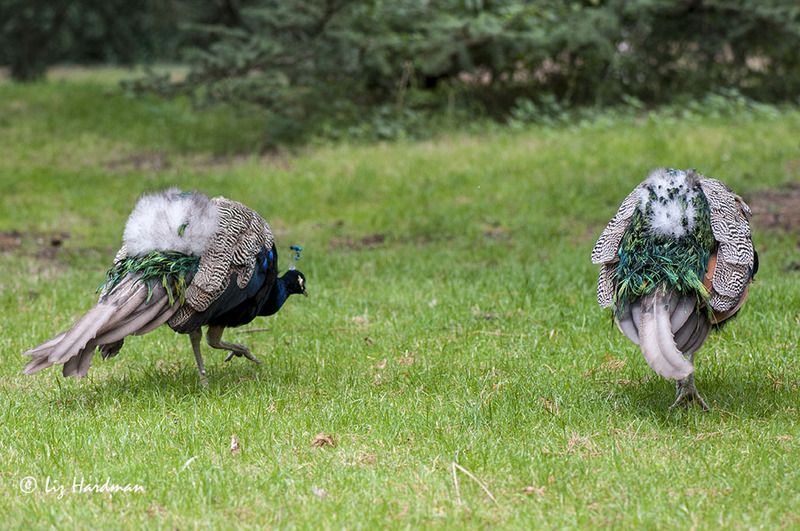 As fine feathers drop, the boys cool down in the ‘off-season’. Krista suggests a ‘loose’ interpretation, and I guess there will be some surprising shots – check out the link here. Too funny! They look so dejected. Oh! This is a clever interpretation of the theme! A peacock in molt must just hate it. Thank you for the comments Renae! I guess the ‘lights’ must dim after glitz and glamour of their show-time! 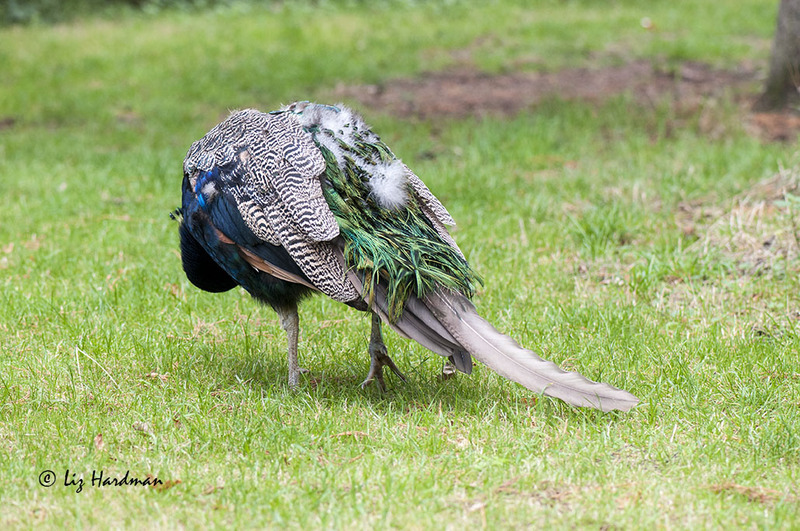 Can’t think of a time that I’ve ever seen a peacock in “off season” plumage… until now, that is! This is an interesting approach to the challenge, Liz.